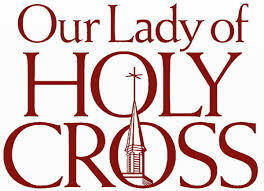 We would like to thank you for your interest in Our Lady of Holy Cross College! The College provides services for Veterans within our Office of Veteran's Services. A team, which includes the College Registrar, Director of Continuing Education and Lifelong Learning and the Dean of Admissions and Student Affairs, has been trained to assist you in accessing your benefits.